Michael Twizell, 58, was also fined the equivalent of $1,900. Boy, the British authorities really don't like laser jammers. Michael Twizell, a 58-year-old West Yorkshire businessman, was sentenced to three months in jail on Monday for fitting a laser jammer to his BMW 3 Series that blocks signals from police equipment used to measure an oncoming car's speed, according to North Yorkshire Police. On Feb. 15, 2018, Twizell reportedly drove past a police safety camera van on the A658 near the town of Harrogate in North Yorkshire, England and caused an error code to appear on the cops' device, launching an investigation. 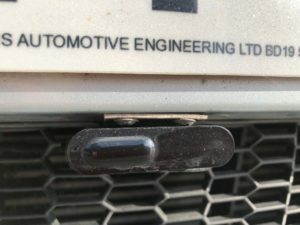 It was then found that the front of Twizell's E92 3er featured an illegal aftermarket laser jammer. Twizell pleaded guilty to "perverting the court of justice" and must pay a fine of more than $1,900 on top of the jail time. After the hearing, traffic constable Andy Forth said, "To use a device which is capable of interfering with police speed measurement is clearly as shown today a very serious matter. Drivers may face a custodial sentence for using such a device in this way." Forth warns any other motorists with laser jammers and the like to remove them from their cars or risk heavy consequences. 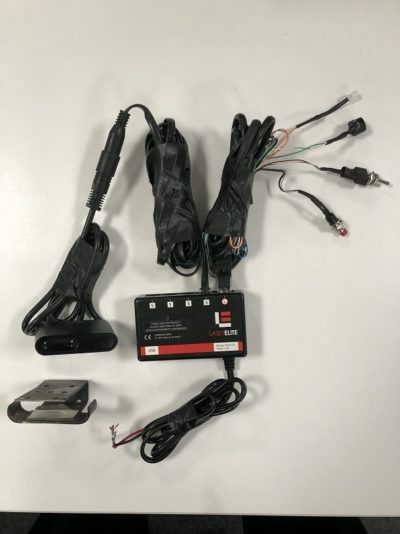 "North Yorkshire Police will continue to Investigate similar allegations when people use these devices to interfere with the normal course of justice," said the traffic officer. "I advise anyone who may have a similar device fitted to their vehicle to think about the consequences of using such a device and strongly recommend that they remove it from their vehicle to avoid future prosecution." 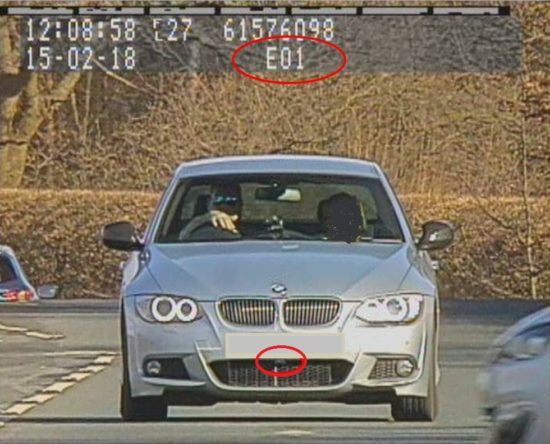 Last April, another British man was sentenced to eight months behind bars for not only having a laser jammer fitted to his Range Rover but also repeatedly giving speed cameras the one-fingered salute. A card-carrying member of r/madlads if I ever saw one. Who said the British aren't funny? In which we deconstruct Doug DeMuro's deep misunderstanding of technology. How Does Police LiDAR Work? Officer 401 just took a class about it and shares what he learned.